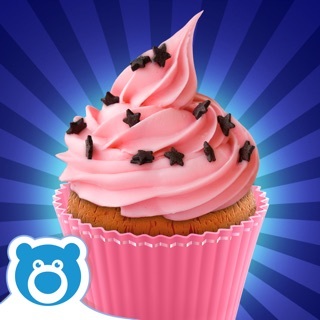 Ever wanted to run your own cupcake bakery and make awesome cupcakes? 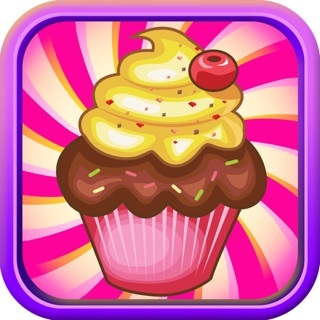 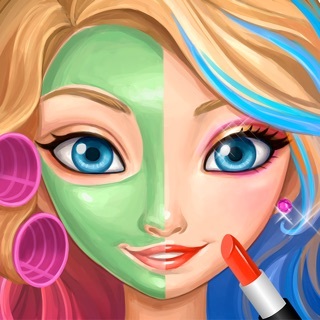 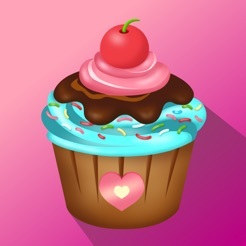 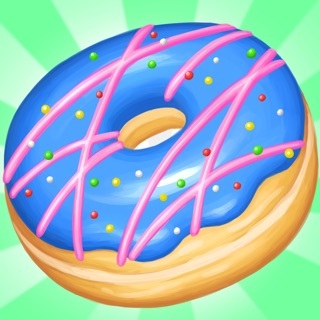 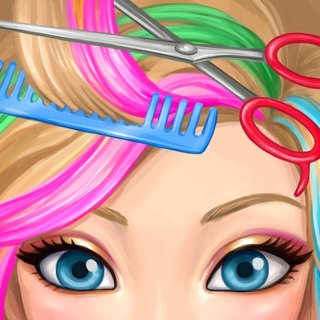 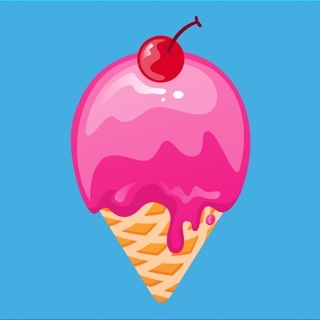 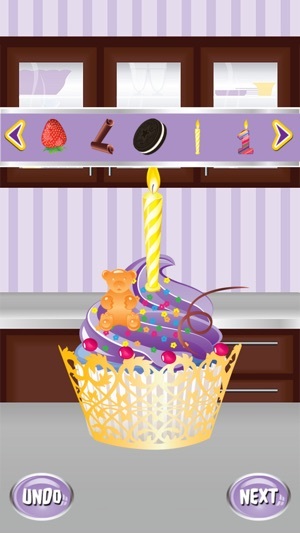 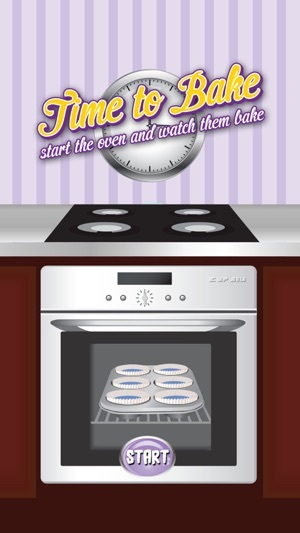 Now you can with TapBlaze's latest cooking game, My Cupcake Shop! 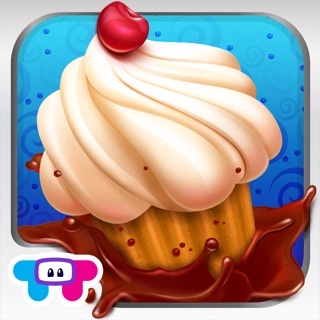 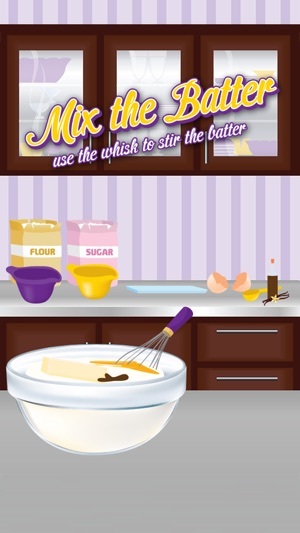 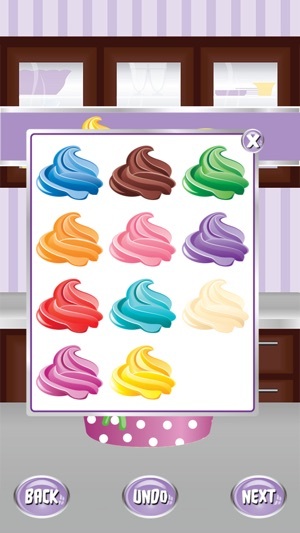 With this cupcake maker game, you get to make a cupcake from scratch. 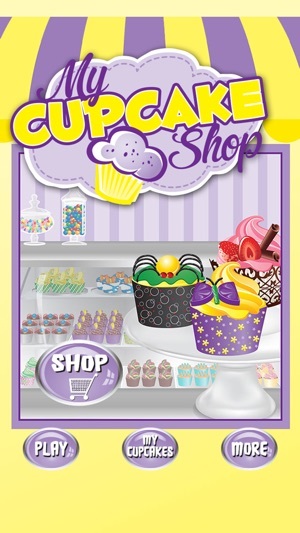 Pick your flavor, add the ingredients, mix, bake your cupcake and then decorate it!